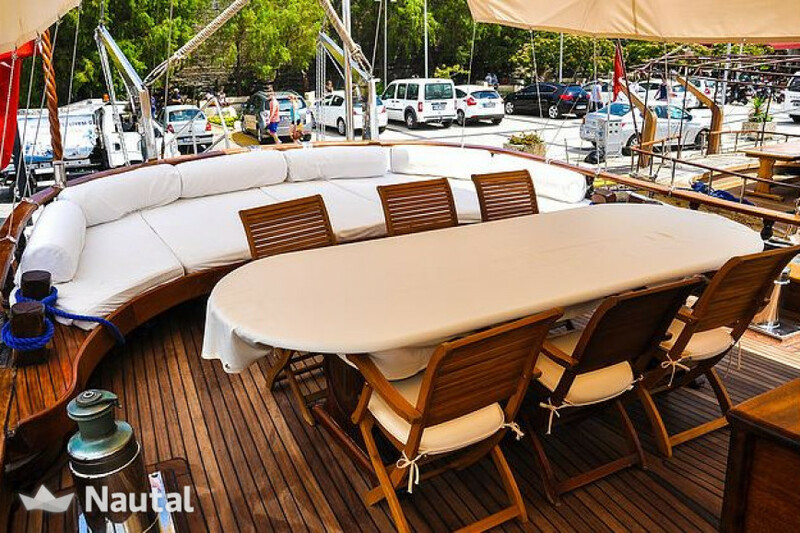 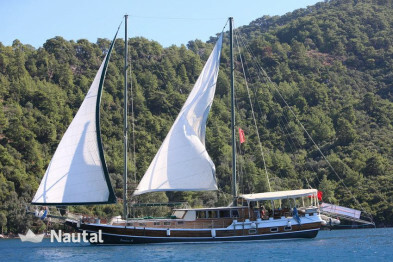 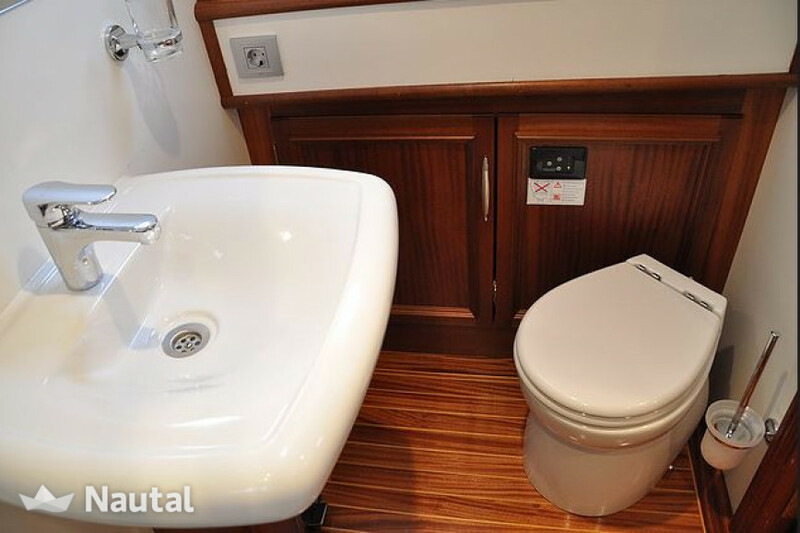 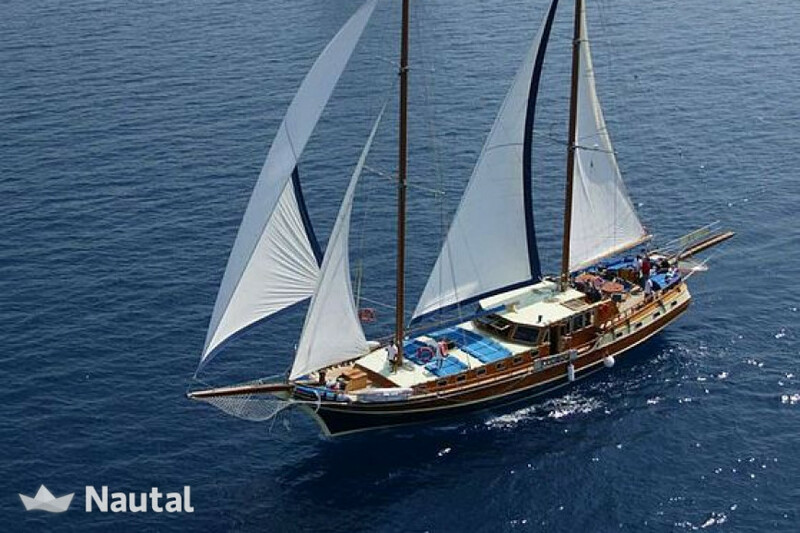 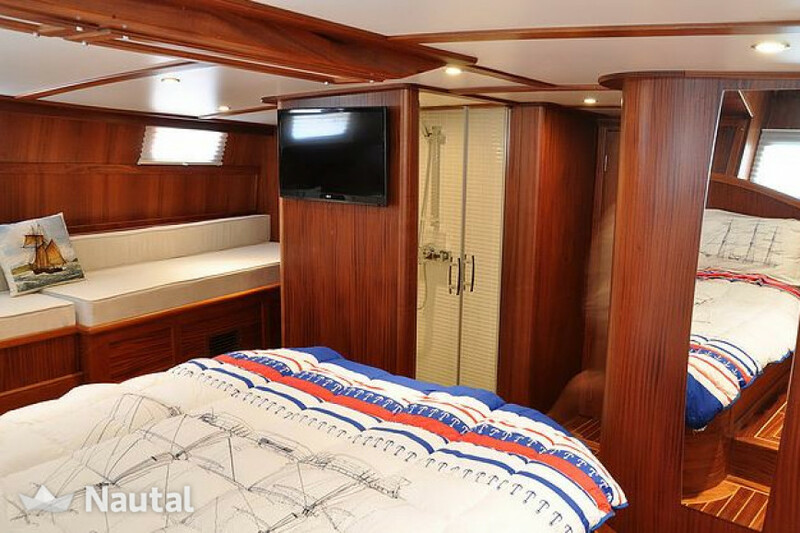 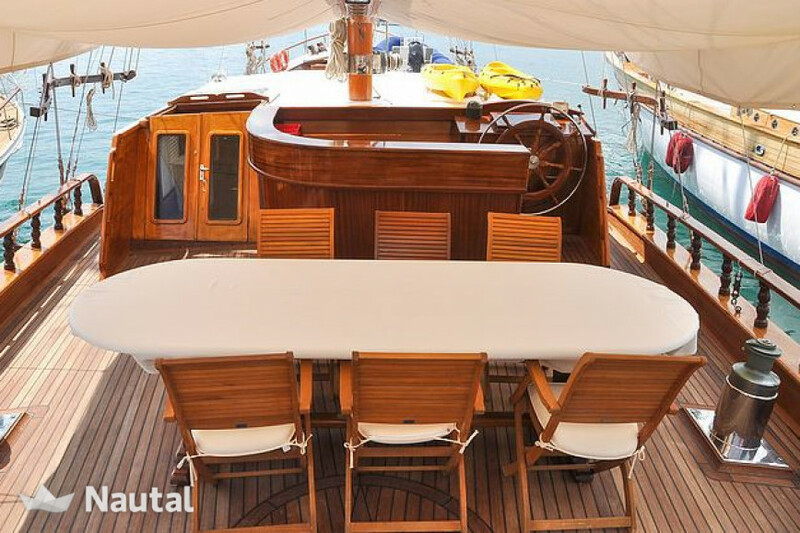 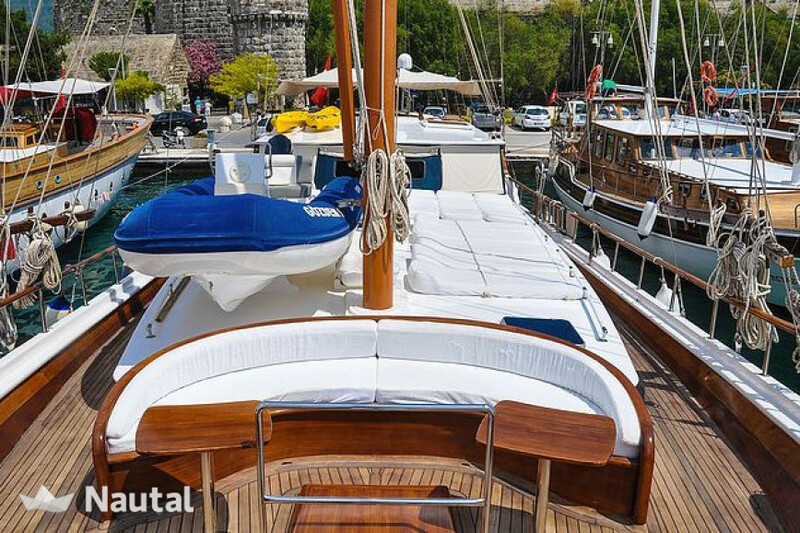 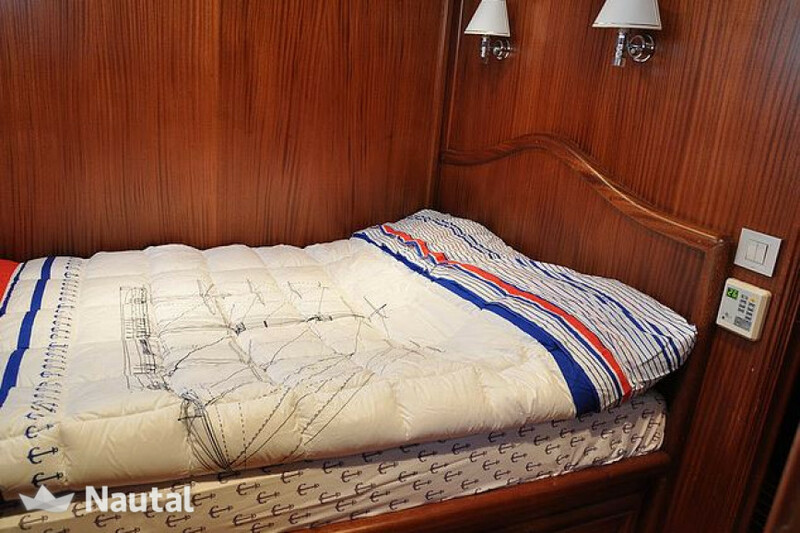 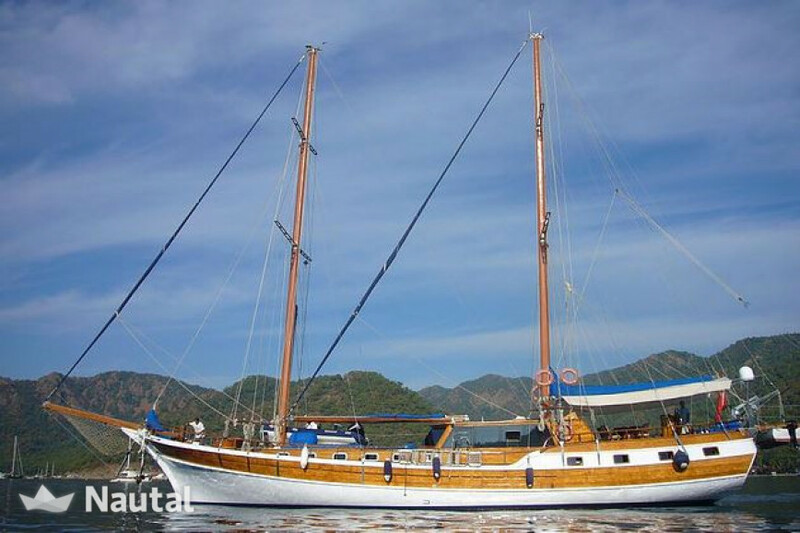 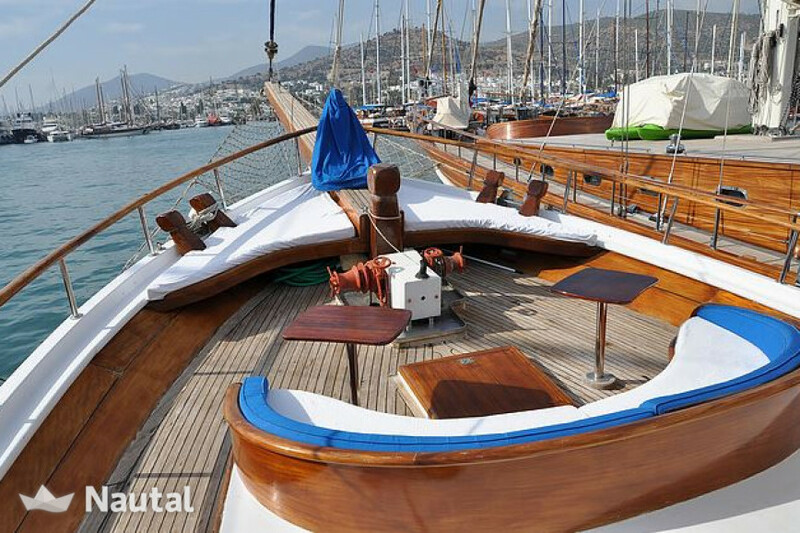 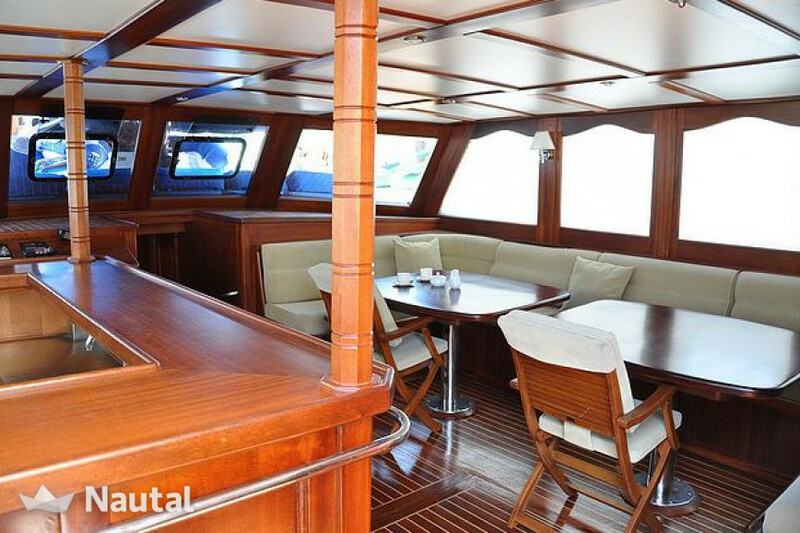 This gorgeous gulet can accommodate up to 10 persons. 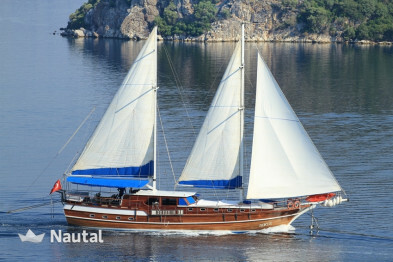 She has 2 master & 3 double, in total 5 cabins. 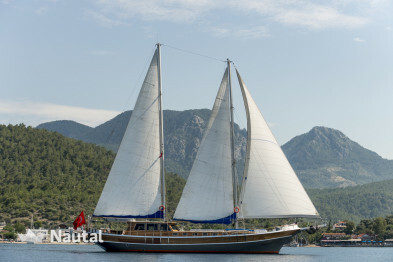 Turkey, Bodrum. 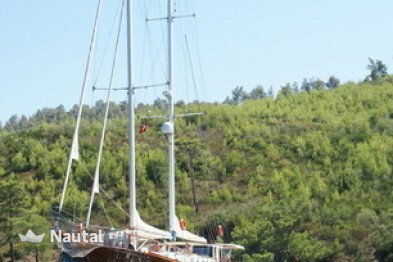 Harbour: Milta Marina. 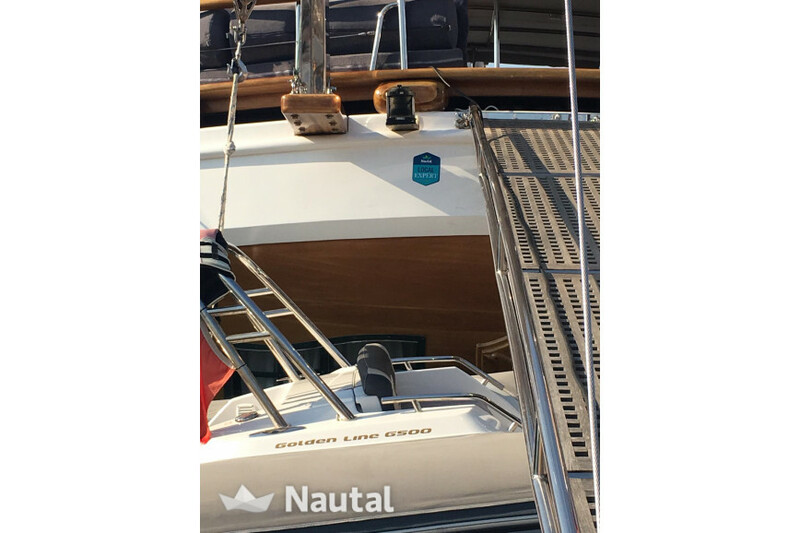 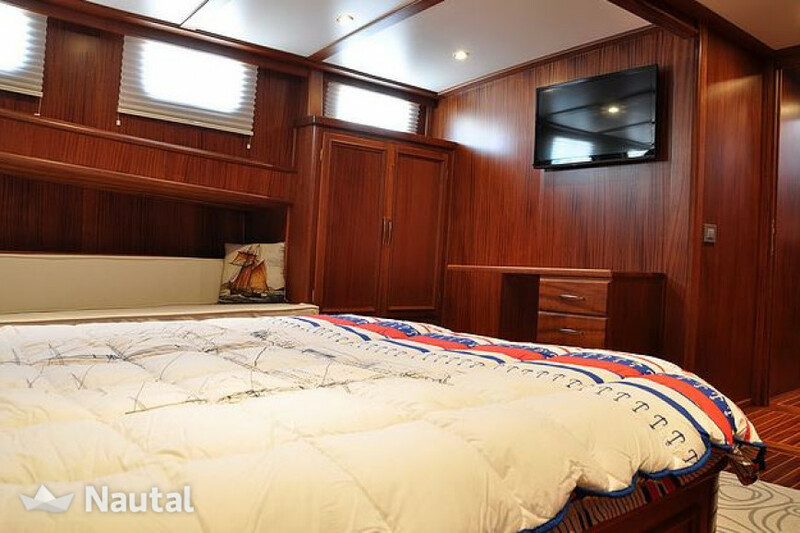 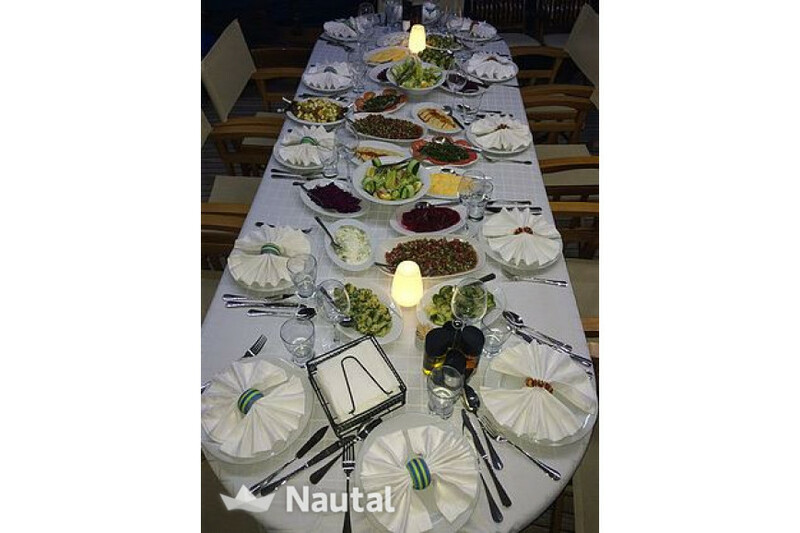 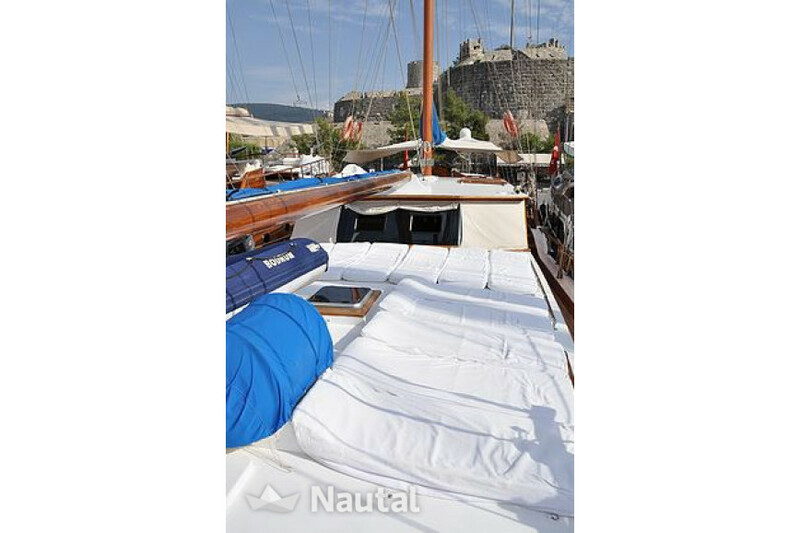 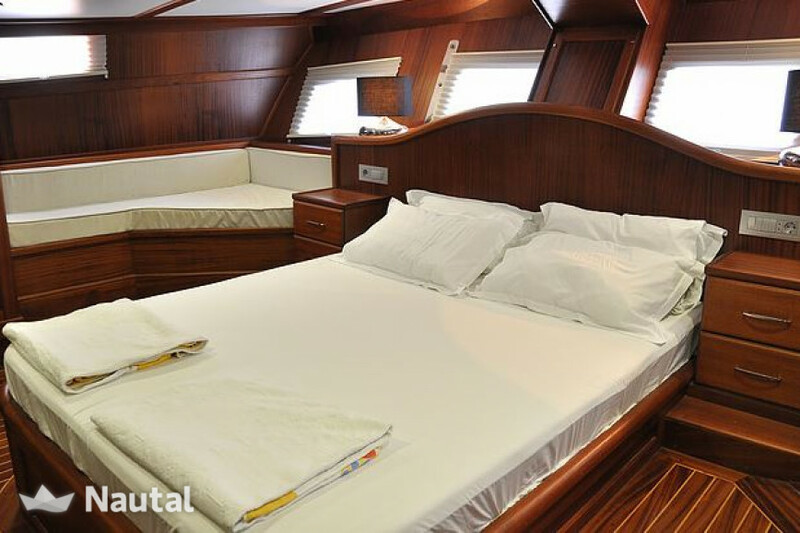 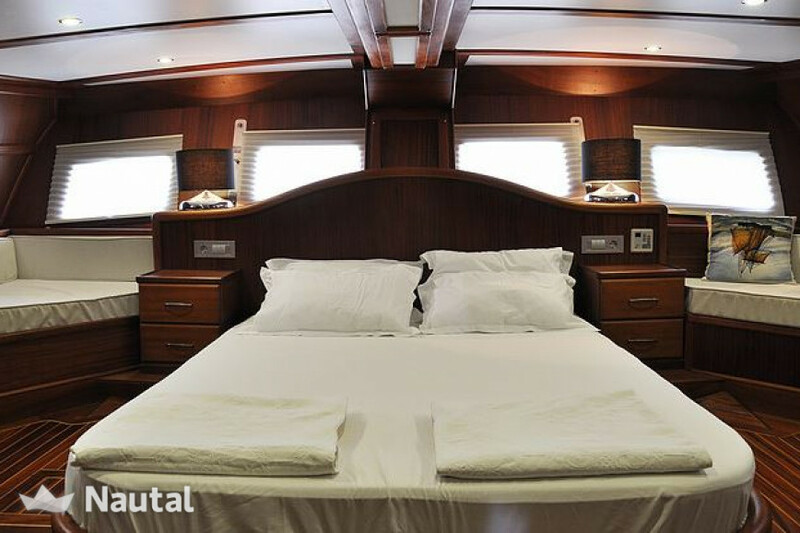 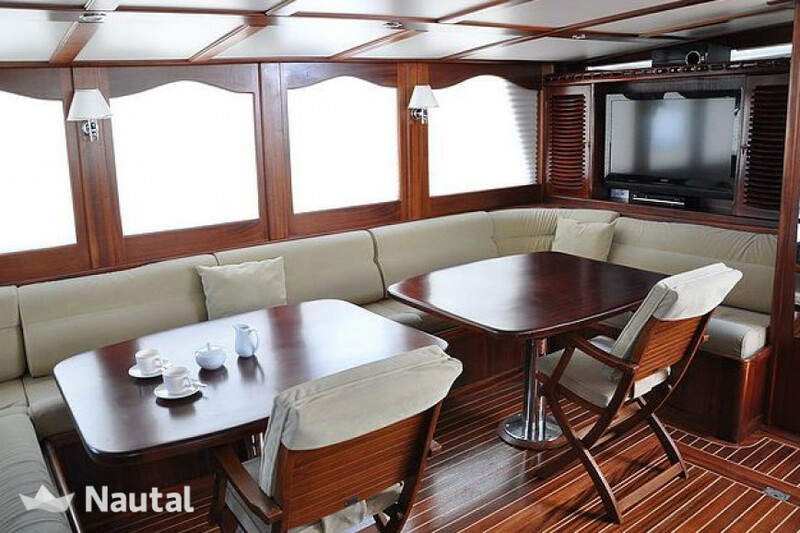 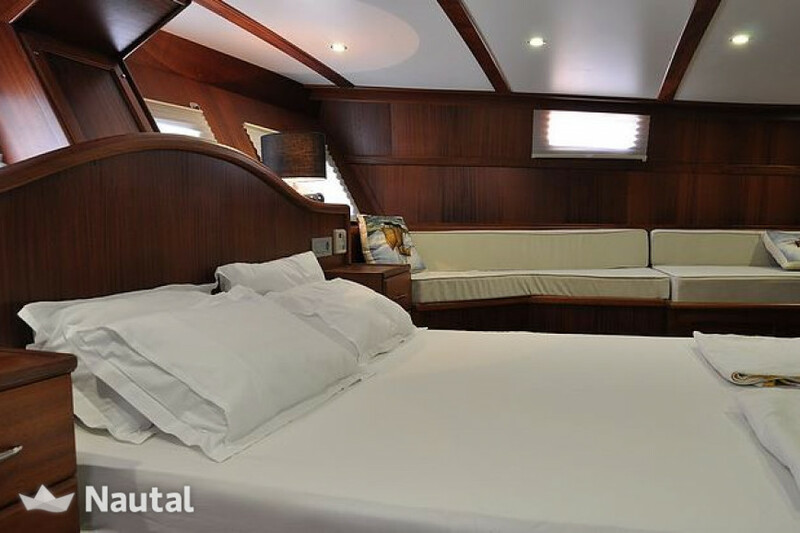 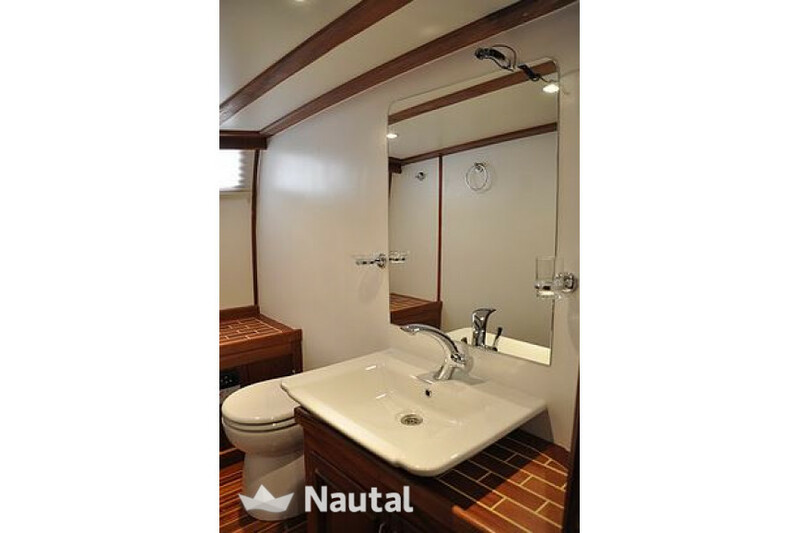 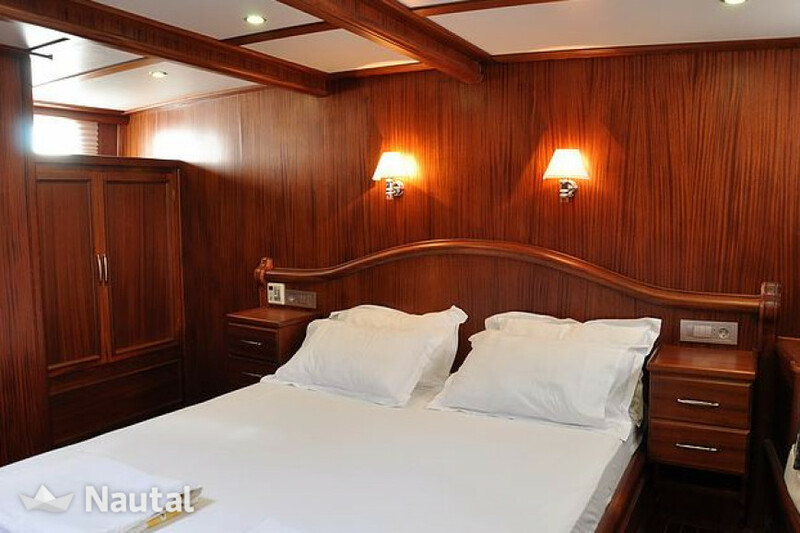 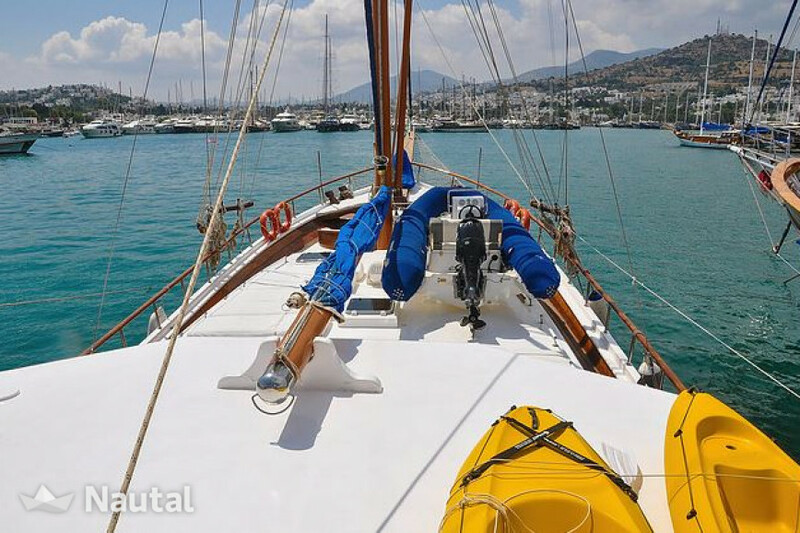 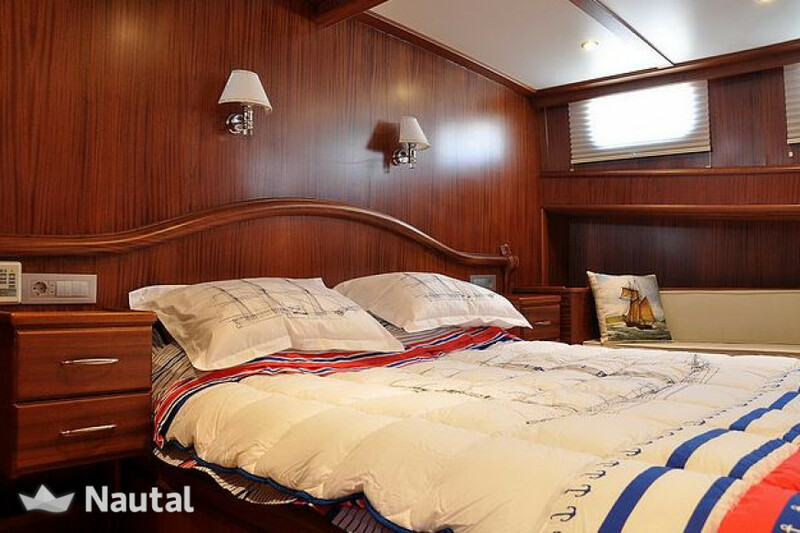 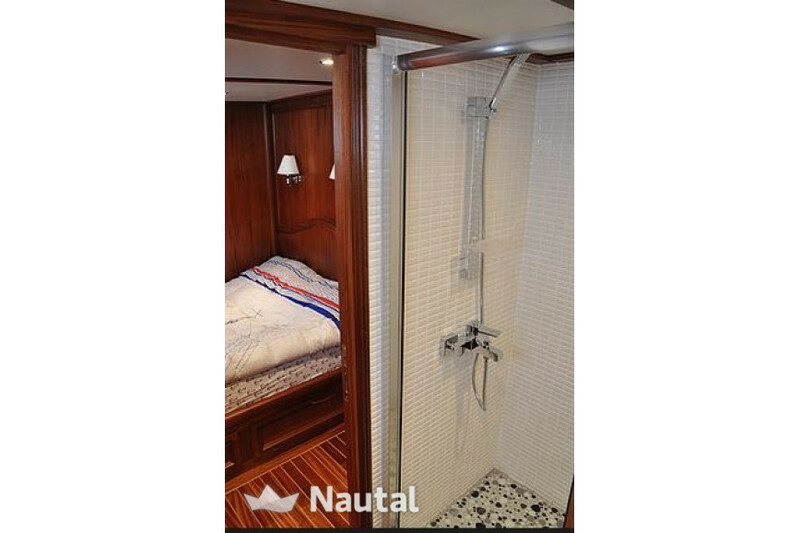 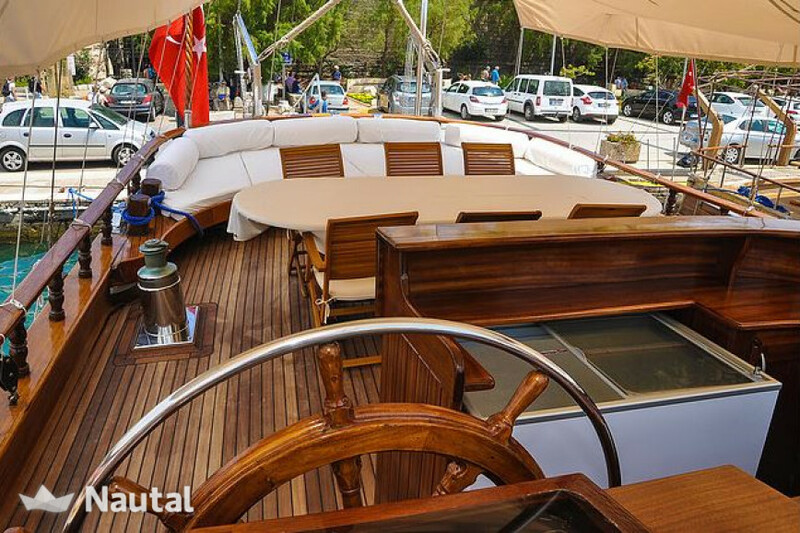 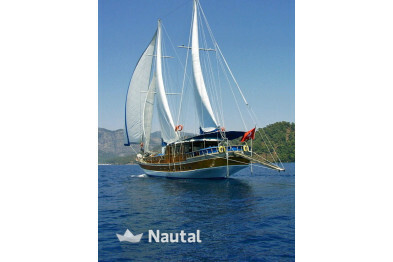 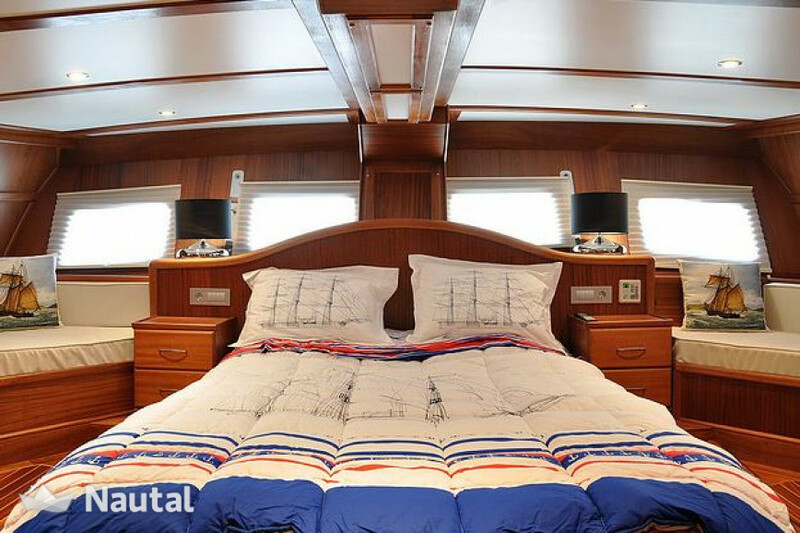 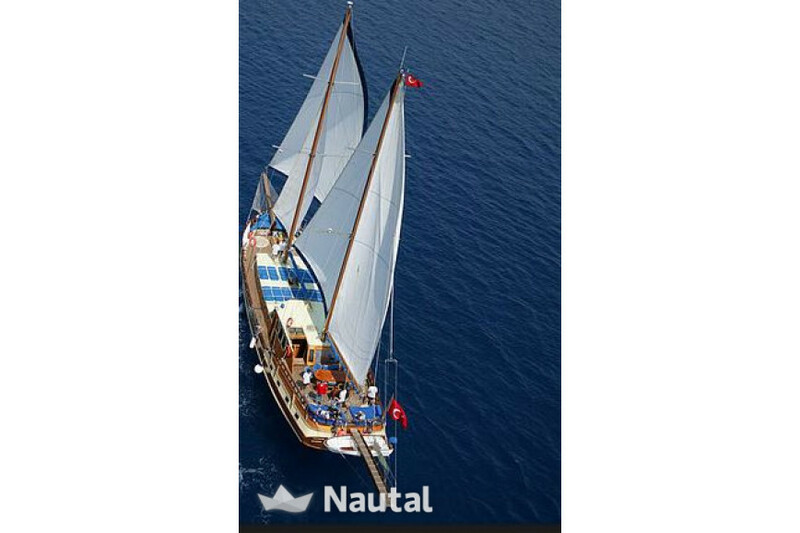 Nautal accredits that Murat is an expert in Milta Marina and will recommend the best sailing routes for you. 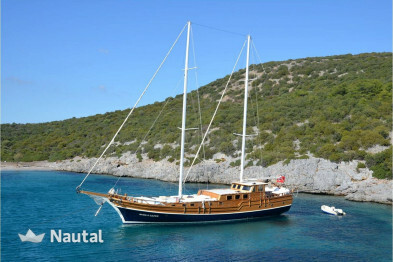 Anything else you would like to tell Murat?